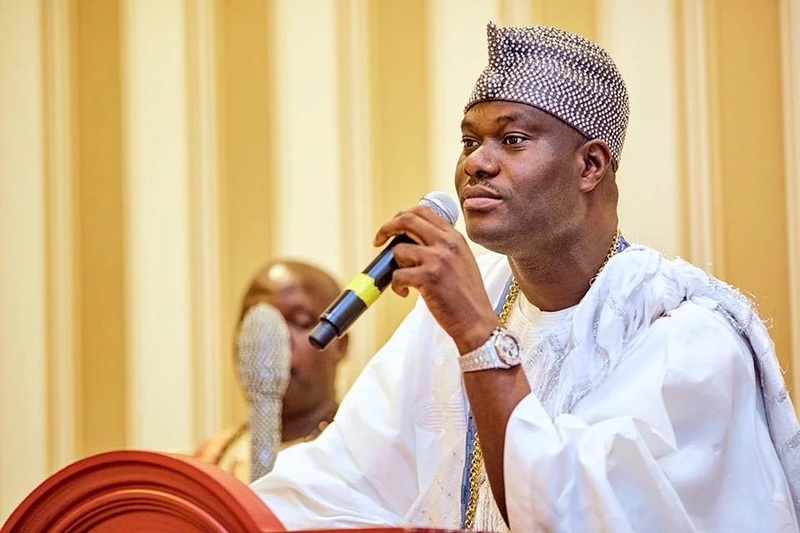 Ahead of the Saturday’s governorship election in Ekiti State, the Ooni of Ife, Oba Adeyeye Enitan Ogunwusi, has warned people of the state against acts of violence. Ooni, who is the co-Chairman of the National Council of Traditional Rulers of Nigeria, gave the advice on Wednesday at his palace in Ile-Ife while hosting the British High Commissioner to Nigeria, Paul Arkwright. He urged the youths in Ekiti State to refuse to be used as agents of electoral violence and criminality, saying they too have rights to occupy the public offices of leadership such as governorship or presidency in the nearest future. According to Ooni, “What I heard happening in Ekiti state during this electioneering period does not make me happy as their father. Enough of crisis, we do not want any crisis in Yoruba land, where there is violence, progress and tranquility will be deprived, but where there is peace, there is progress. “I specifically warn all youths in Ekiti state to maintain peaceful coexistence before, during and after the election, as brighter future awaits them if they productively discover themselves.